Zheng Cheng-Gong Cup: Mission accomplished. The Philippine National Police basketball team recently took part in the 9th Zheng Cheng-Gong Cup international men’s basketball competitions in the bustling and booming city of Nan’an, Fujian province in the People’s Republic of China. More than the results on the floor, the PNP Defenders played the role of the ambassadors of goodwill to the hilt, earning raves from their co-players from seven other teams from Taiwan, Republic of Korea, Singapore, Malaysia, Thailand and the host country. “The players adhered to fair play and sportsmanship throughout the five-day tournament and this is a pleasant development in international basketball,” said Thailand’s Hi-Tech team manager Piyapong Piroon. “Win or lose, they never resorted to foul play. Along the way, the PNP squad also fostered friendship and camaraderie among its peers and even to the local police force. Many more were awed by the popularity of President Rodrigo Roa Duterte, who had just come from a state visit to Beijing together with a business delegation. 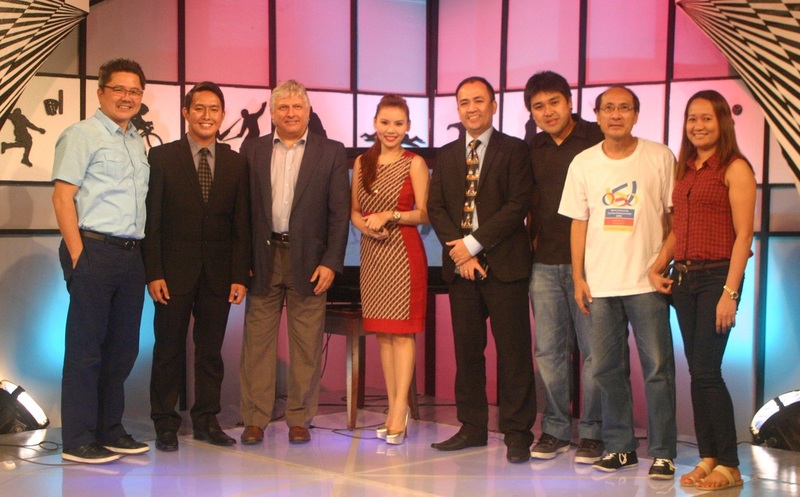 The local organizers were much thankful of Basketball Association of the Philippines (BAP) Secretary General Graham C. Lim, who was instrumental in bringing in club teams from Korea (Enerskin), Malaysia (all-star selection), Thailand Basketball League (TBL) champs Hi-Tech and the PNP Defenders. 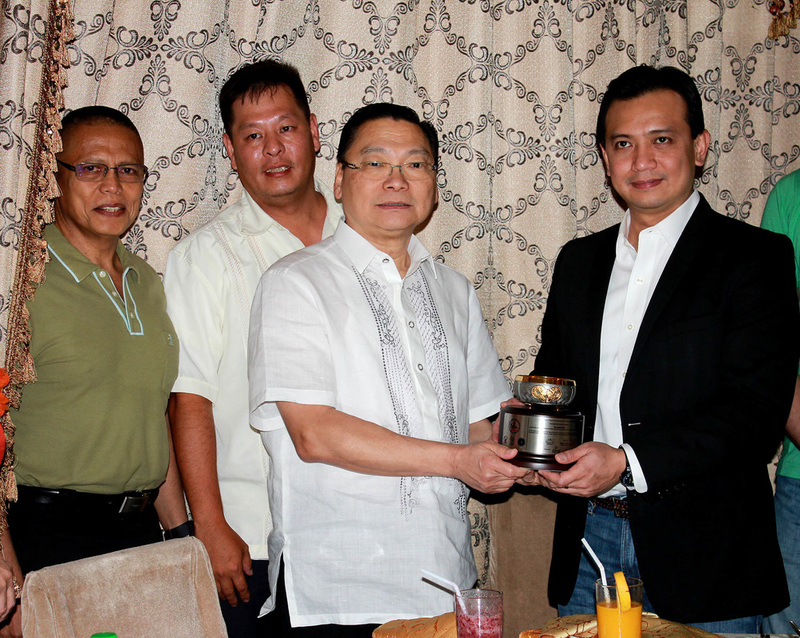 Lim was boosted by the presence of Federation of School Sports Association of the Philippines (FESSAP) president David Ong; Asia-Pacific University Sports Union (APUSU) president and FESSAP Board chair Alvin Tai Lian; businessman-sportsman Tai Xin Ming; Megaworld Corporation & FESSAP Honorary Vice Chair’s Danilo Madlansacay; and International Basketball Federation (FIBA –Asia) Secretary General Emeritus and Asian University Basketball Federation (AUBF) Honorary President Dato’ Yeoh Choo Hock of Malaysia. The PNP team leader was led by Police Senior Superintendent Gilberto Cruz with Federico “Eric” Samson as PNP Head Coach and assisted by Juven Formacil. Edmundo Ang, Team Coordinator; Maria Cecilia Sarmiento, Secretary; and players are Harold Decena, Abul Khair Bayabao, Japheth Cabahug, Ronaldo Abaya, Crislyn Elopre, Ricardo Cabrera Jr., Harold Sta. 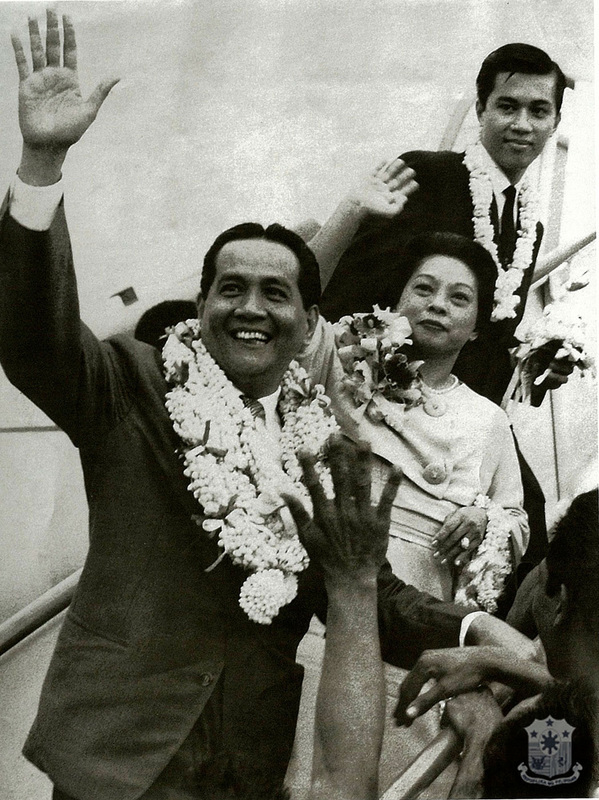 Cruz, Rodel Ongutan, Alejandro Yanguiling Jr., Antonio Tolentino Jr., and Paul Ogayon. Other teams that saw action in the 9th edition of the Zheng Chenggong Cup were Taiwan’s Fubon Braves, which featured Brooklyn Nets playmaker Jeremy Lin’s younger brother Joseph Shu-Wei Lin and American import Liam Paul McMorrow, and Kin Men Kaoliang, which was bannered by former pro-import Eugene Phelps; Singapore’s Tong Whye Physical Association, which had four Filipinos on its roster led by the Philippines’ Development League veteran and University of the East product Paul Christian Zamar, John Michael Noble Dagatan, Michael Gierald Parala Gomez and Ramsie Cinco Da Elvir; and the host Nan’an selection. In the end, the one-game finals featured a pair of unbeaten teams from Taiwan. The Fubon Braves broke away from a close game with a 14-0 blast bridging the third and fourth quarters to erase a 55-50 deficit and moved ahead for good, 64-55, early in the fourth frame. The tree-like McMorrow paced the 5-0 Braves with 26 points. He was backed up by Wen Cheng Tsai’s 19 markers. Lin contributed eight points. Phelps, who suited up for Phoenix Petroleum in the recently-concluded PBA Governors’ Cup, netted 30 points in a losing cause. In the battle for third place, Nan’an, which topped the 8th Zheng Cheng-Gong Cup, whipped Korea’s Enerskin, 107-81. PNP Team received a outstanding trophy for fair play during the tournament. PNP Basketball Team arrival at Xiamen International Airport on October 21, 2016 via Cebu Pacific Air. The South Korean “Popera” star, Lim Hyung-joo will be one of the new Universiade Gwangju 2015 Promotional Ambassadors. Along with Andrea Bocelli and Sarah Brightman, Lim Hyung-joo has popularized the popera genre, a crossover genre combining elements of pop music and classical opera, all over the world. Lim Hyung-joo will be appointed as a promotional ambassador on December 10th at Gwangju City Hall. The Korean popera singer was offered the position not only due to his fame and voice but also his consistent philanthropic work which fits the Universiade Gwangju 2015 objective to live up to the value of peace and humanity. In 1998, Lim surprised the music scene releasing his first solo album when he was 12 years old. 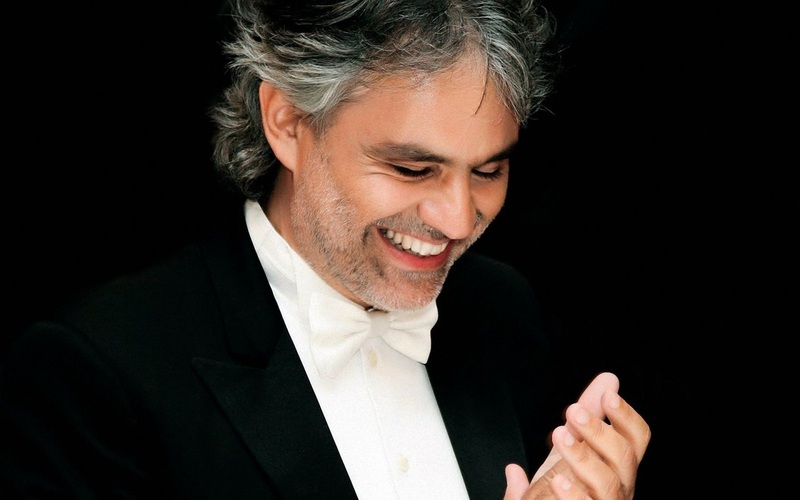 He has since performed in many prestigious concert halls around the world, including the New York Carnegie Hall. He has recently dedicated his song, A Thousand Winds, to the passengers of the Sewol ferry disaster which took over 290 lives this April. Along with his fellow Universiade Ambassadors, K-Pop star Suzy (Miss A), Olympic sports stars, Ki Bo-bae (Archery), Son Yeonjae (Rhythmic Gymnastics), Yahng Hak-seon (Artistic Gymnastics), and Choi- Eun-sook (Fencing) are actively working to promote Universiade Gwangju 2015. The Federation of School Sports Association of the Philippines (FESSAP) formally designated former senator Anna Dominique (Nikki) Coseteng as the Philippine flag-bearer to the opening ceremony of the 28th Summer Universiade in Gwangju City, Korea during turnover ceremonies held last February 27 at the National Press Club building in Intramuros, Manila. “I am honored to be named by the FESSAP Board as the country’s flag-bearer to the Gwangju Universiade,” said the 62-year-old Coseteng, the daughter of founding Philippine Basketball Association president (the late) Emerson Coseteng and former owner and team manager of trailblazing PBA franchise Mariwasa/Noritake/Honda/Finance/Galerie Dominique, as she received the Philippine flag from her predecessor retired Colonel Ariel Querubin, a bodybuilding advocate who carried the country’s colors during the opening rites of the 2013 Summer Universiade in Kazan, Russian Federation. Senator Antonio Trillianes IV is the Philippine Head of Delegation to the Gwangju Universiade, which runs from July 3-14 this year. Deputy Head of Delegation is Angel Ngu, the Executive Vice President of the Federation of Filipino-Chinese Chambers of Commerce and Industry Inc. (FFCCCII). Coseteng attended St. Paul’s College, Maryknoll (now Miriam) College and St. Maur’s Convent in England during her early academic years and then enrolled at the Notre Dame College of California in the U.S. and the University of the Philippines in college. She has been running the Diliman Educational Corporation, which operates the Diliman Preparatory School and the Diliman Computer Technology Institute in Quezon City, since December 2006. The DPS has had a strong academic and sports program under Coseteng, the school’s president and Chief Executive Officer. Coseteng has actively supported the Philippine Swimming League, which is affiliated with the FESSAP, in the past several years and is no stranger to the biennial Universiade activities. *She attended the Summer Universiade spectacles in Shenzhen, People’s Republic of China in 2011 and in Kazan in 2013. The Philippines brought home a silver medal during the 2011 Universiade courtesy of Samuel Thomas Harper Morrison in men’s taekwondo. Two years later, in Kazan, the country captured a gold in men’s chess when Wesley So beat a former world juniors champion from Armenia in a playoff to top an elite cast of woodpushers that included young grandmasters from around the world. Also in attendance during the flag turnover ceremony are FESSAP Board chair Alvin Tai Lian, FESSAP executive vice president Robert Milton Calo, Tisha Abundo, Roel Natividad, Jeane Monteverde, Megaworld's Danilo Madlansacay, Park Hyun Mo of the Filipino Korea Ciltural Foundation, Korean Philippine Tourism head Park In Suk. The Philippine participation in the Gwangju Universiade is supported by San Miguel Corporation,Bestank, H2O Technology Corporation, Megaworld Properties Corporation and Agri Nurture Inc. The FESSAP is the country’s lone university sports federation that is officially recognized by the International University Sports Federation (FISU), which organizes the Summer Universiade and Winter Universiade every two years on an alternate basis. The FESSAP, which is also recognized by the country’s Commission on Higher Education (CHED), has been a regular FISU member since 2009. The first Universiade, an international multi-sport event organized for university athletes, was held in Turin, Italy in 1959. It is also known as the World University Games. Thus declared Angel Ngu, the Executive Vice President of the Federation of Filipino-Chinese Chambers of Commerce and Industry Inc. (FFCCCII) who has been named by the Federation of School Sports Association of the Philippines (FESSAP) as the Deputy Head of the Philippine Delegation to the 28th Summer Universiade in Gwangju City, South Korea in July this year.